3 Piece Desk Set and an Invitiation! I love the paper in the Sycamore Street Designer Series Paper pack in the Sale-a-Bration brochure. I decided that I find it so inspiring and happy, I made myself a little desk set. I created two post-it note holders, a box, and a rainy day journal. 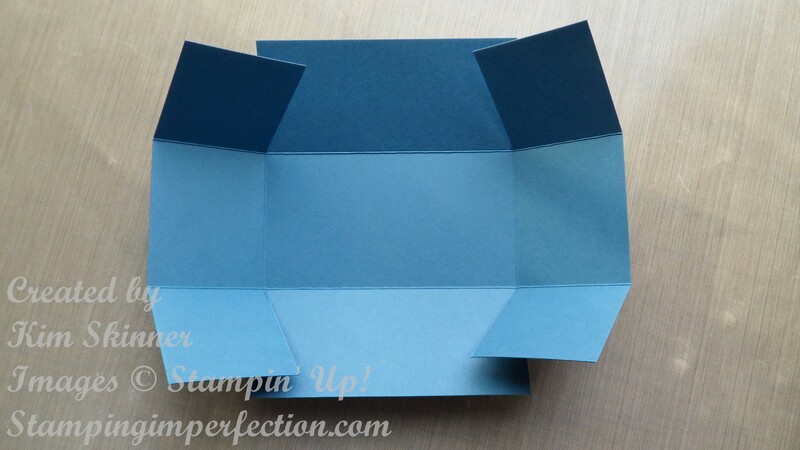 The box was created to hold my Color Coach, index cards and small post-its. I use these things constantly and like to have them within reach. I also don’t want to search for them. I created the journal to fill with my favorite images and inspirational quotes. I may even put some photos in it. I want it to sit on my desk and I can fill it a little at a time. I’m going to have it on my desk for those days that just didn’t go well and need some inspiration! The post-it holders are super simple. 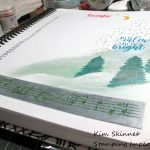 I used the chipboard that came in the back of the Sycamore Street Designer Series Paper. I cut with my Table Top Cutter (#106959). Do not use your trimmer to cut chipboard! I attached my favorite DSP to the chipboard with sticky strip and I used a scrap of DSP to cover the giant clip. I added some Sycamore Street Ribbon to the clip, along with a pad of post-it notes and it’s done! The box was very simple. I just cut a 6 x 8-1/2″ and scored it at 2″ on all 4 sides. I snipped the score lines to form the side tabs for the box. I folded it and attached it with sticky strip. I decorated the box with scraps in my die cut scrap box. I love using up those scraps!! The journal was decorated with the same DSP, ribbon and buttons all from the Sale-a-Bration Brochure. What a deal the ribbon and buttons are. These are the Sycamore Street Ribbon and Button Set. You get three rolls of 1/4″ satin ribbon in Pool Party, Island Indigo and Tangerine Tango. Along with that, you get a set 36 Designer Buttons in Pool Party, Tangerine Tango and Rich Razzleberry. How happy are these colors??? 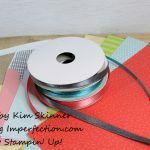 Three spools of ribbon and 36 designer buttons for FREE. 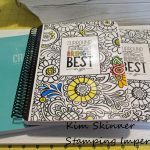 That is one of the great choices you will get when you purchase $50 worth of Stampin’ Up! products after January 22! Wow! Additionally, for the journal, I added some pearls. 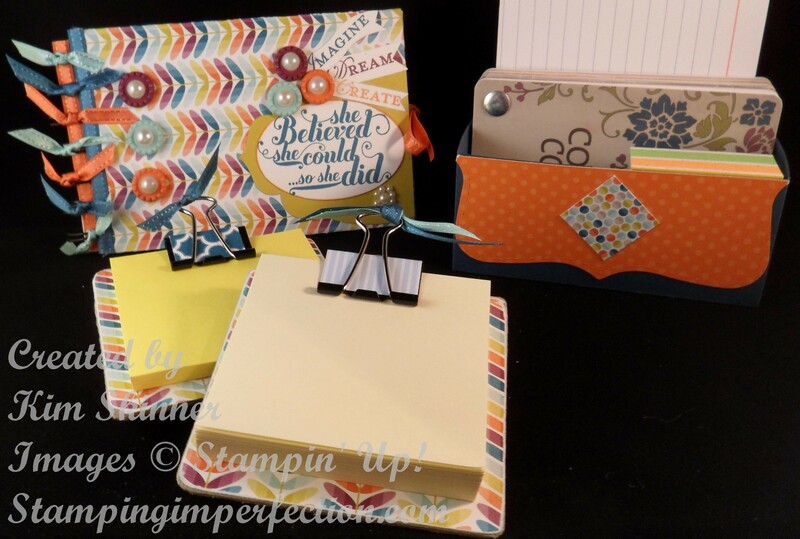 The sentiments are from Loving Thoughts (#125845) and from the Feels Good Stamp Set (#129684). I used the new Oval Framelits (#129381), Apothecary Accents Framelits (#127003), and the Bitty Banners Framelits (#129267) to cut them out. I used Whisper White Card stock and Summer Starfruit card stock as well. Stay tuned tomorrow. I will start making pages inside the journal. I will bring this to you as a series. 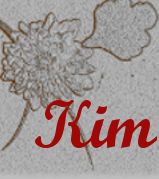 I will share the inspirational quotes and the page designs with you so you can create one yourself. One of the things I did when I started teaching, was to create my “Rainy Day Folder”. In that folder I put all of the notes, cards, emails, pictures and so forth that students have given me over the years. When I have a really bad day, I pull out what is now 2 folders and I read through everything in those files. It reminds me of the good things I have done and the kids I made a difference for. Some days, you just have to look back and examine what you have done right and what you have accomplished. It gives you a reason to get up and try again the next day. So I will create a few pages a week in my new journal and keep it on my desk for inspiration. I’m going to fill it with inspiring paper scraps and embellishments, along with quotes that make me pause and think. I’ll even include some pictures and maybe even card sketches. I’ll be stamping my favorite images in there as well. Here’s the invitation part of my blog post today! 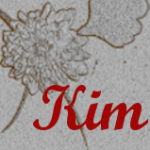 Join me and make your own inspirational journal. Mine is a small sketch pad that is about 3 x 5″ that I found for about $5 at an art supply store yesterday. Tomorrow, I will post the instructions on how I made mine. I will also share the first couple of pages that I intend to make tomorrow! I will include the quotes that I have collected in hopes that they will inspire you as well! If you would like to shop online for any of the items I used in my projects today, you can shop online by clicking here. I do recommend you wait one day for the Sale-a-Bration to begin. 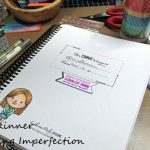 On January 22, you can start getting free products like the DSP paper I used or the Ribbon and Button set I describe above. They are fabulous. Ribbon and buttons are expensive, but they add so much to your project. There are 19 items in the Sale-a-Bration Brochure to choose from and you get to pick one for every $50 in product that you purchase. Thank you for visiting! Come back tomorrow for more ideas! If you would like a catalog for free, fill out the form below and I will send you one!